Live an Epic experience! 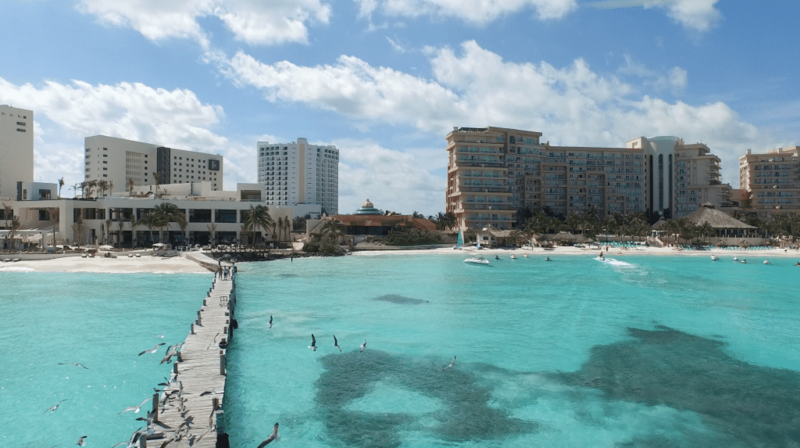 We are located in a privileged place of Cancun hotel zone. 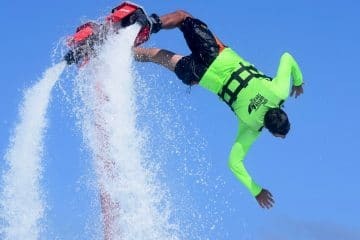 We offer the best Cancun water tours for you, since an incredible snorkel to an unbelievable flyboard experience. 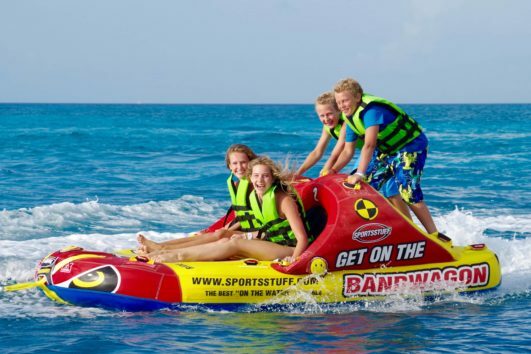 Epic Water Toys is the only place where you will find the perfect balance between water sports and family adventure tours. 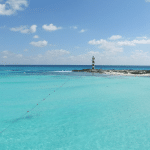 Since an unforgettable flyboard experience to an epic snorkel in Cancun. 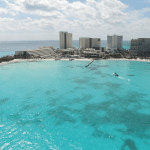 Why Choose our Cancun Water Tours? 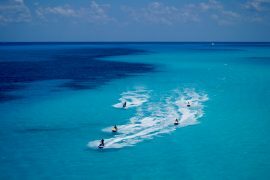 The best Cancun water tours for your trip. Snorkel, Waverunners, Catamaran, flyboard, you choose. 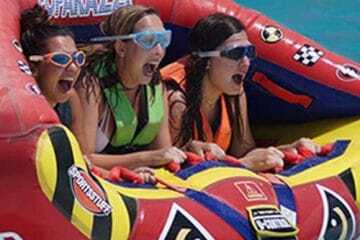 We care about our wallet but also about yours, enjoy the best activities for an amazing price. 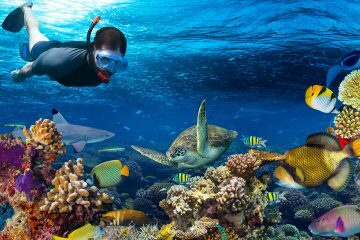 We take you to an exclusive location to snorkel and see the beautiful coral reefs and wildlife. 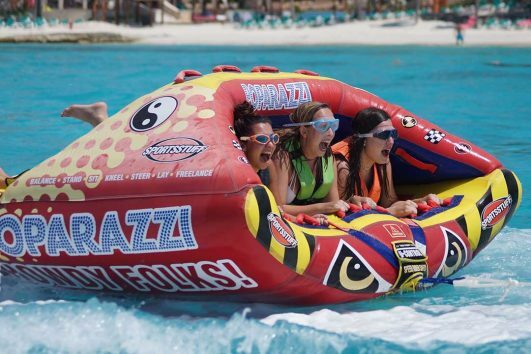 Our booking system will make it easy for you to choose and pay for your favorite activities. 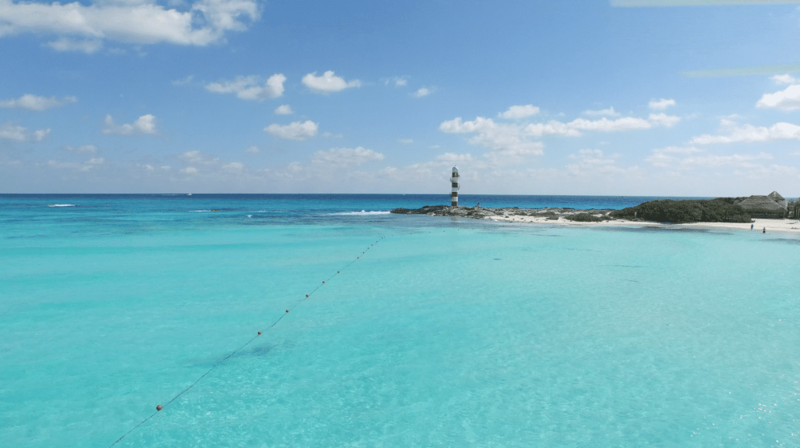 Our Live Chat will help you immediately, if we’re offline, shoot us an e-mail and we’ll get back to you ASAP. 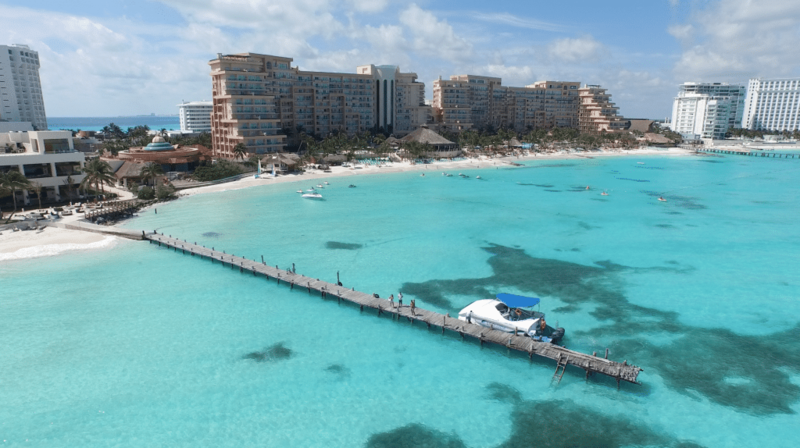 We love what we do, we want you to have the best vacations and then come back for more. 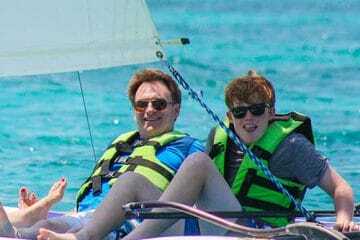 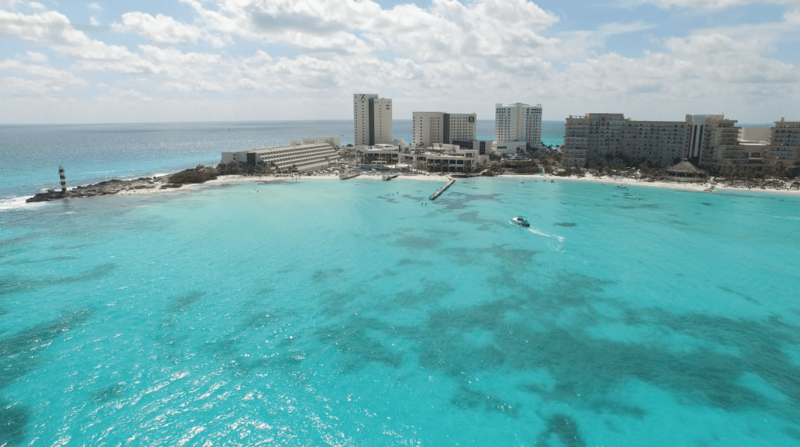 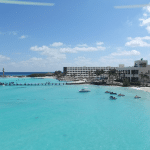 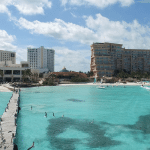 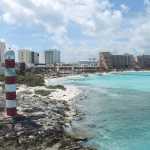 The best water tours in Cancun! 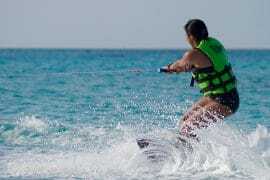 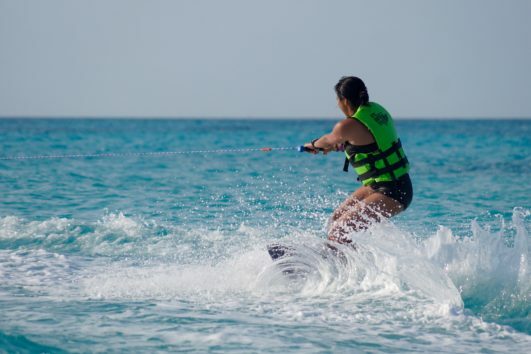 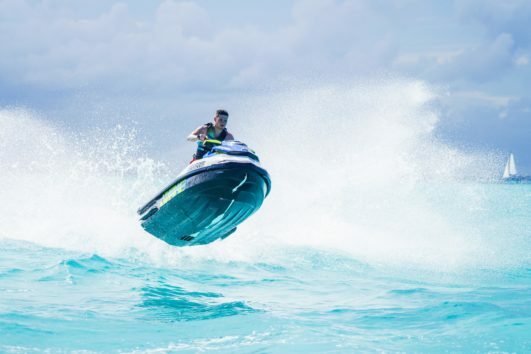 We offer a large selection of water sports, sightseeing activities, attractions, day trips and tours in Cancun. 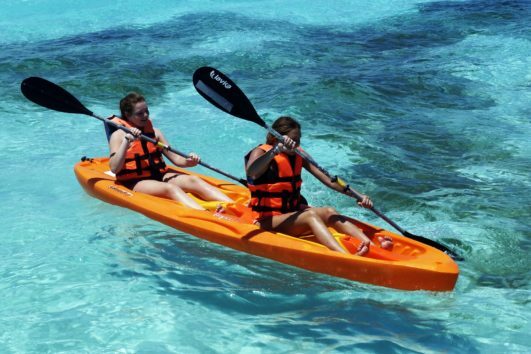 Live an Epic experience with our Cancun deals and lowest priced excursions. 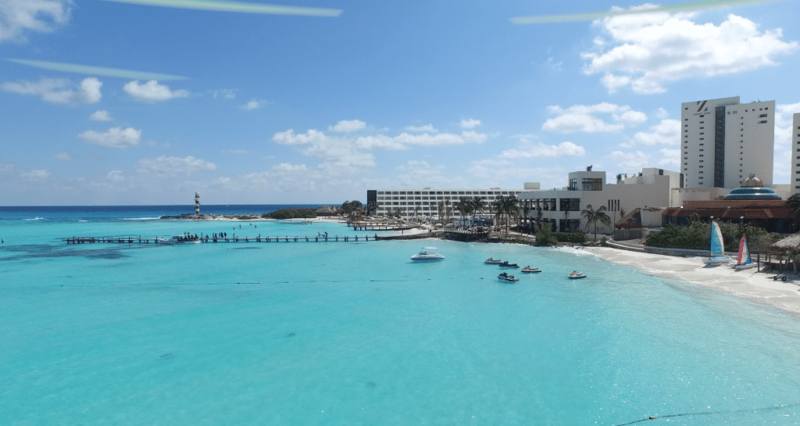 Book now and save money with our website special rates. 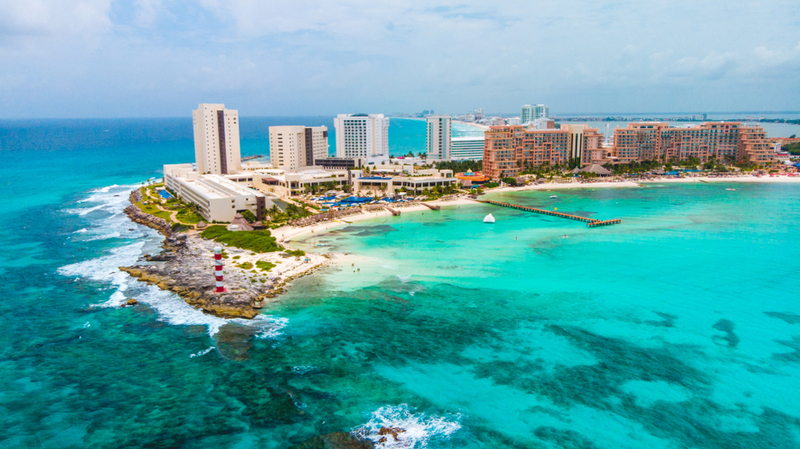 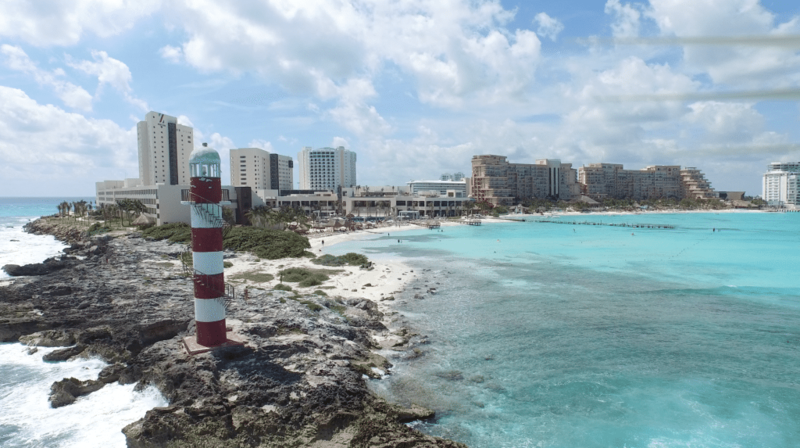 Cancun is a beach paradise where you will find the bluest waters of the caribbean. Swim with turtles and see the marine life underwater, fly throught the sea, drive a waverunner or relax in a private boat. 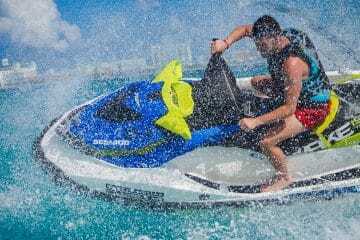 Do this and more in Epic Water Toys. 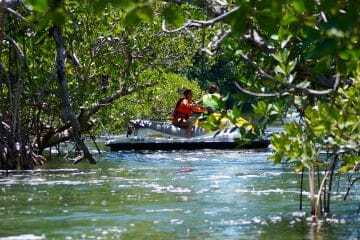 MZ51 LT7, Blvd. 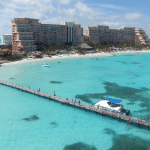 Kukulcan MZ51 LT7, Zona Hotelera, 77500 Cancún, Q.R.